In December 2013, we got together for the first time, recorded an audition video, and sent it to NBC. We sent in the video with a few goals in mind, to have the opportunity to make music on a global scale. To be able to express how proud we are of our heritage and shed light on the amount of talent we have within our culture. To wear those funky outfits that they have. We hoped to have accomplished all of those. Thank to you so much to all of our friends, family, and fans for all of the love and support throughout this entire experience! Our love for you is immeasurable. 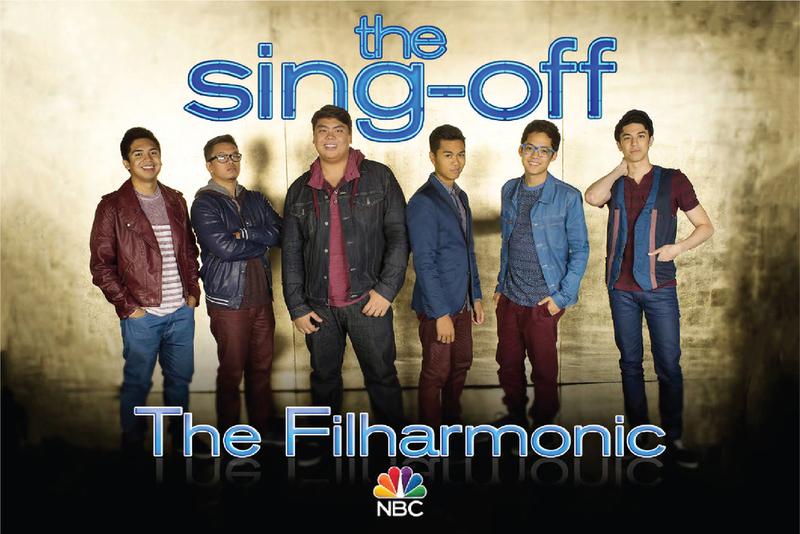 Because of you, the Sing-Off was the greatest experience we've ever had. That being said, this is just the beginning. Stick around as we continue to rise! Thank you for signing up! You'll hear from us soon!